On this journey you will connect into the sacred world of our native plants. Learn to identify a wide range of plants and their healing properties. 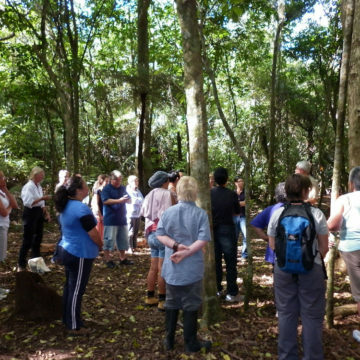 Tune in their frequency during an onsite maori medicine walk while learning to identify their unique properties. Make a potent blend of medicine to treat a wide range of ailments. Receive a set of Maori Medicine cards as a beautiful resource tool to support you on this waka of learning. Enjoy some delicious flavours of high vibration Rongoa infused kai and beverages for lunch and refreshments. Experience a unique opportunity to explore an intimate relationship with the Mauri of Rongoa and the Whenua and receive your certificate of attendance. A $50 deposit is required to secure you booking. Please contact me to enquire about the next available Sacred Maori Medicine Journey.